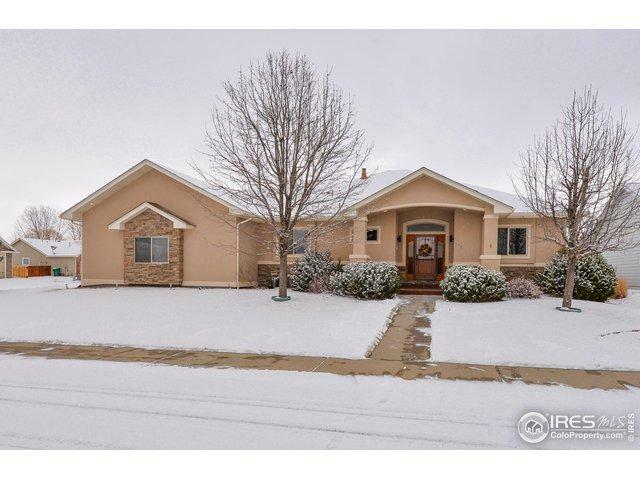 Pristine ranch style home w/ almost 2000 sqft main level living on a 1/4 acre lot. 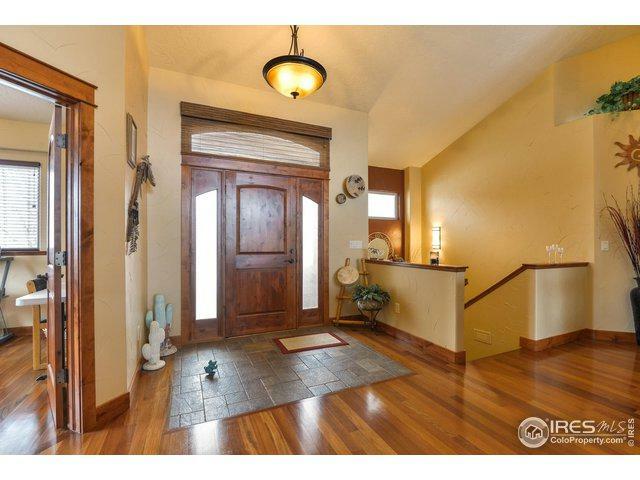 This custom home lives large w/ an open floor plan & professionally finished basement. 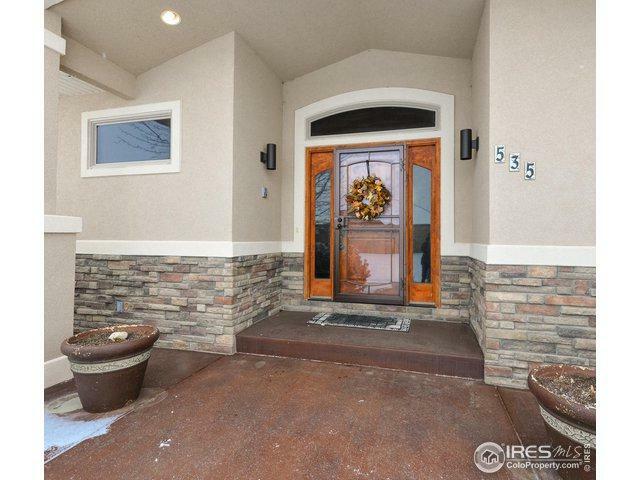 Tharp cabinets, Brazilian cherry floors, 36" granite counters, custom tile, instant hot water, whole house humidifier & dual hot water heaters are just a few of the custom features you'll find in this home. The side load oversized garage w/ over 850 sqft allows you to store all of your favorite toys. 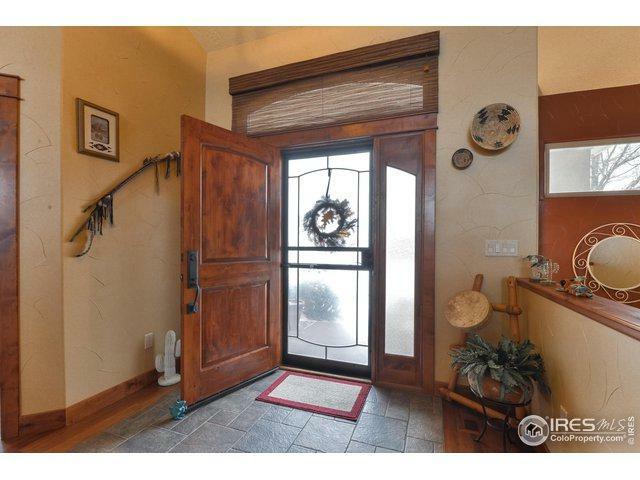 Listing provided courtesy of Kevin Mcdougal of Century 21 Humpal Inc.